Need diapers? 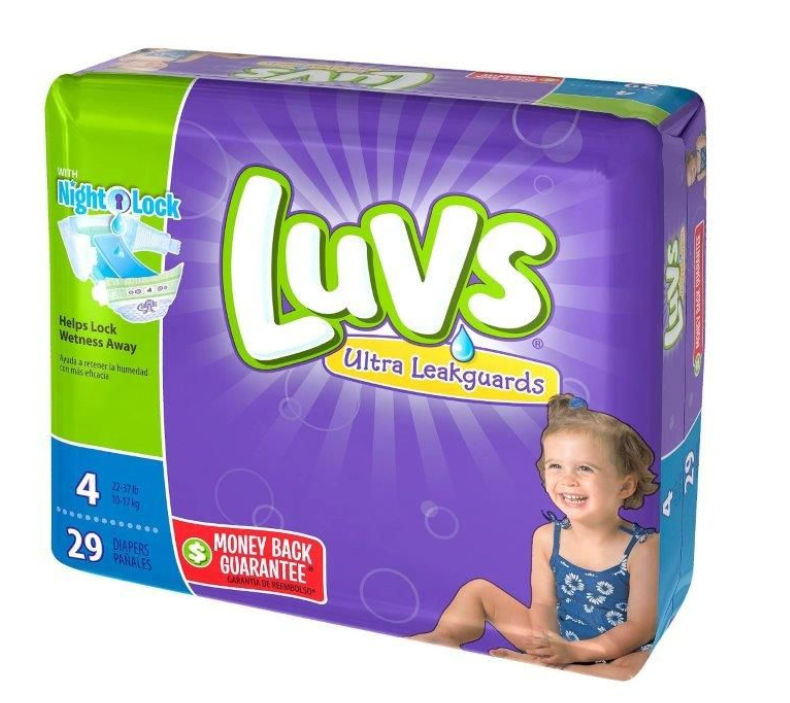 Hurry over to your local Walmart and score Luvs Jumbo Pack Diapers for only $4.97. 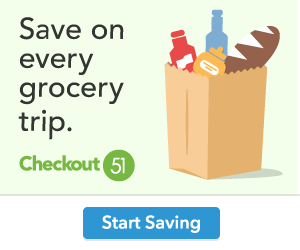 Pay only $3.94 after you use a $1/1 coupon found in the 03-31 PG. Keep an eye on the coupons expiration date. Expires 4/13/19. There is a limit of two identical coupons per household per day.